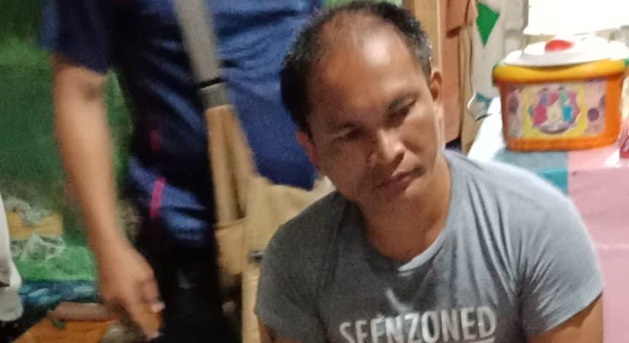 A man who previously surrendered under Oplan Tokhang was arrested after police allegedly found illegal drugs at his home during a raid in Barangay Poblacion, Valencia On Saturday. Valencia police chief Sr. Insp, Joseph Lopeña identified the alleged drug dealer as Neil Salise, 39. According to Lopeña, Salise had earlier surrendered to authorities and was enrolled in a “Matrix Intensive Outpatient Program” for drug users but did not complete the course. Salise allegedly continued to sell illegal drugs prompting police to set up the operation. Operatives bearing a search warrant issued by Judge Suceso Arcano of the Regional Trial Court Branch 47 found eight packets of shabu inside Salise’s residence, police said. The seized drugs were estimated to be worth P8,000.